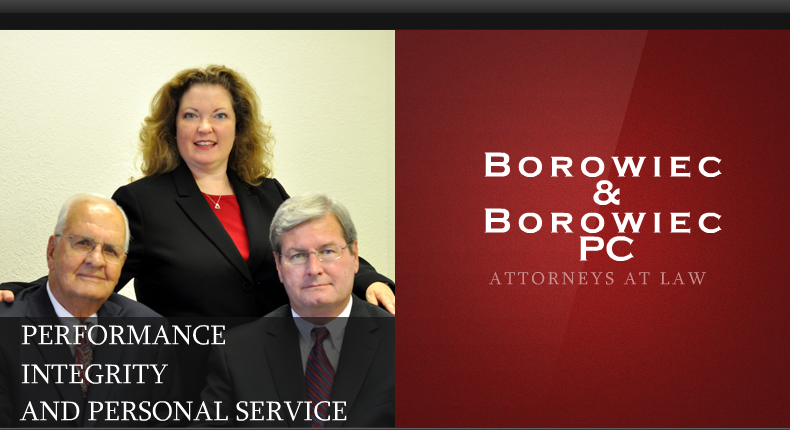 Based in Sierra Vista, Arizona, our Firm has many advantages over big town lawyers and large law firms. Our clients are not represented by attorney committees. Each attorney is able to meet with clients personally and act quickly when it is in our client’s best interest, ensuring the best opportunity for a fair and just resolution. Our attorneys and legal staff are trained and experienced so that each client receives efficient legal representation and the critical insight necessary to effectively obtain justice for our clients. It takes time to learn and tell our client’s stories. The first step in learning our client’s stories, is that we must listen, really listen. Our staff and attorneys are willing to listen. Our attorneys, whenever possible, will tell a client the likely outcome of a case and have a willingness to go to trial when justice requires it.